Blue Willow Bookshop Return to the Isle of the Lost Event! 7:00 PM on May 26th! 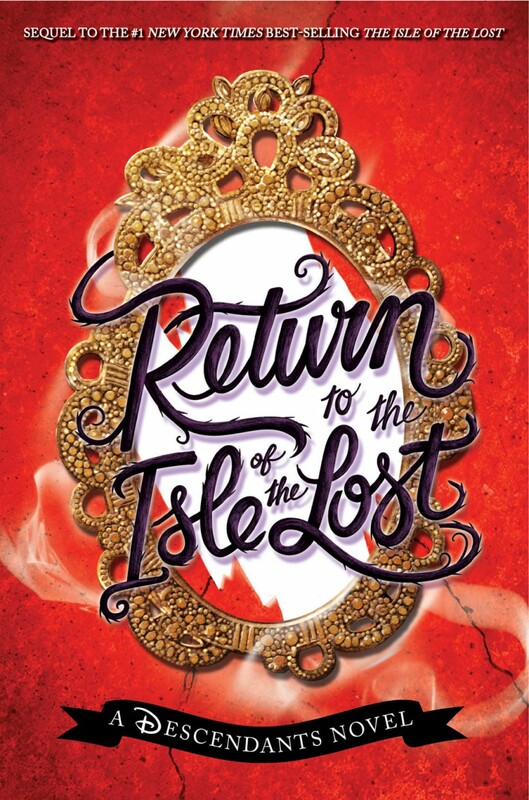 Return to the Isle of the Lost Book Launch! Hey SoCal! 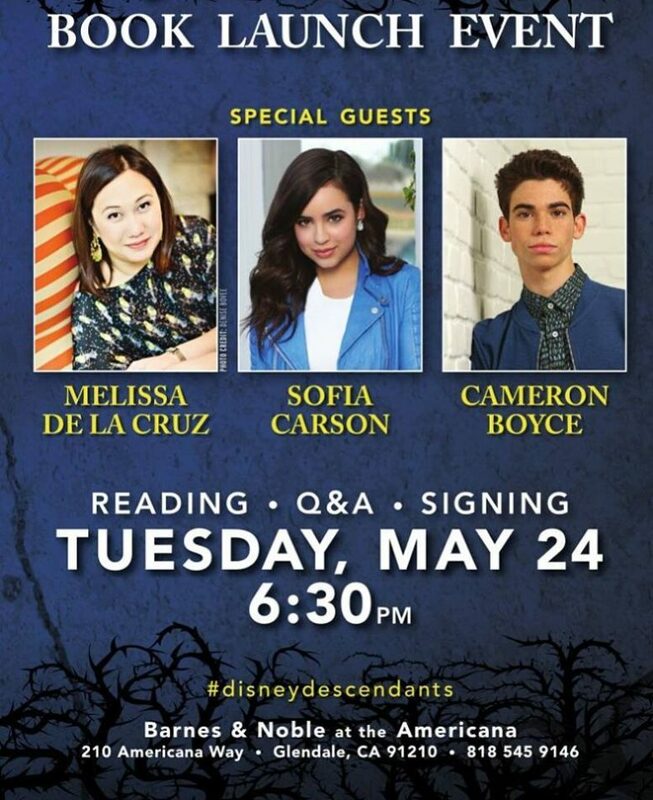 Who is going to be joining Mel, Sofia, and Cameron for the Return to the Isle of the Lost Book Launch at B&N at the Americana!! Let us know below and don’t forget to share so all your friends can come!